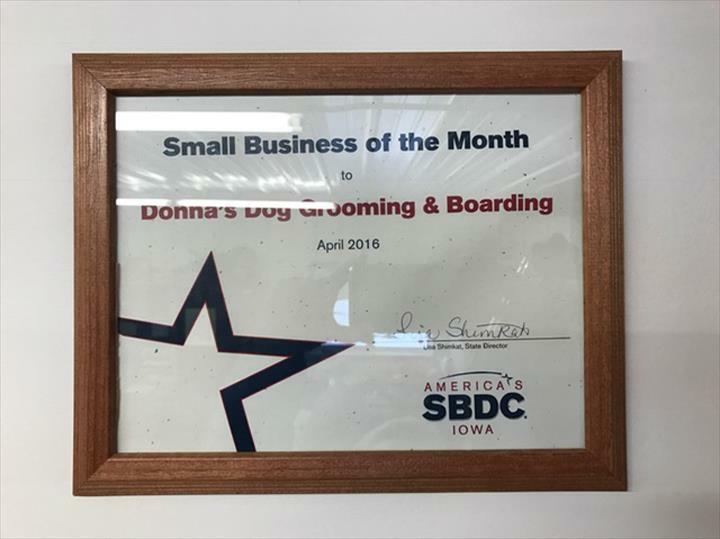 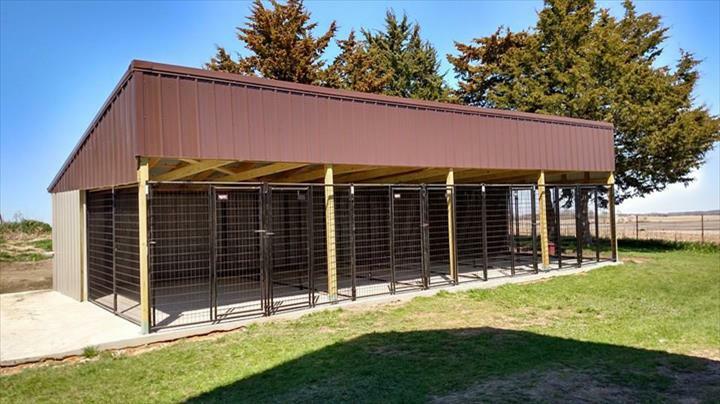 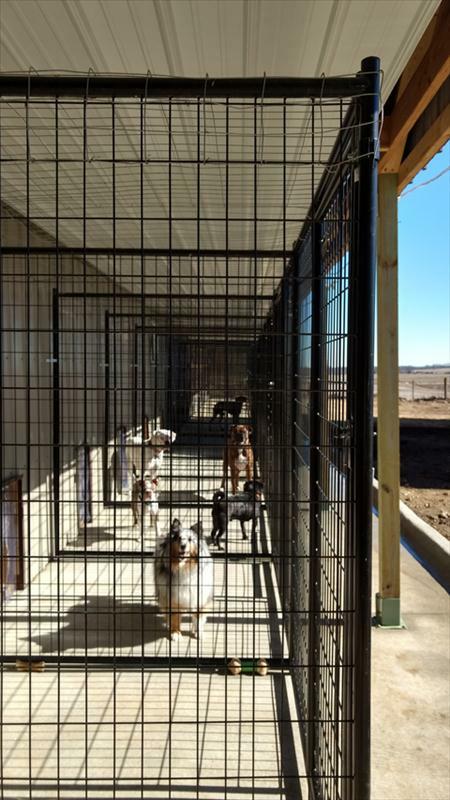 Donna's Dog Grooming & Boarding, in Iowa Falls, IA, is the area's leading pet grooming specialist serving Eldora, Grundy, Hampton, Iowa Falls and Williams since 2014. 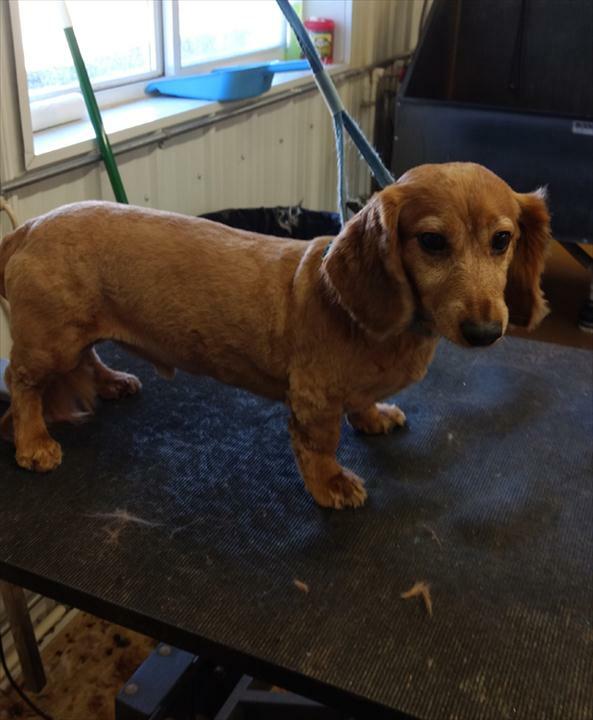 We specialize in pet grooming and pet boarding and have over 32 years of experience. 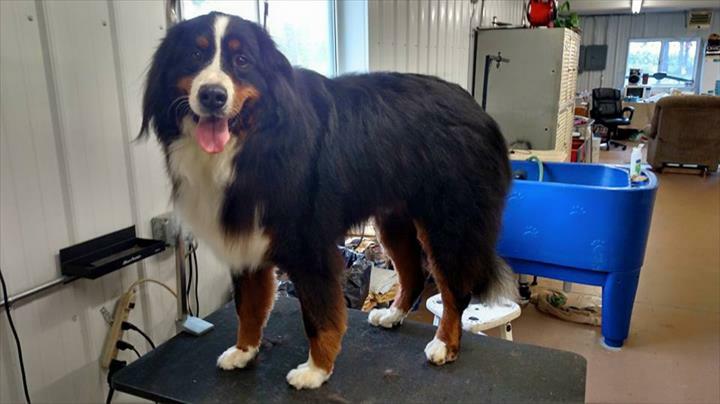 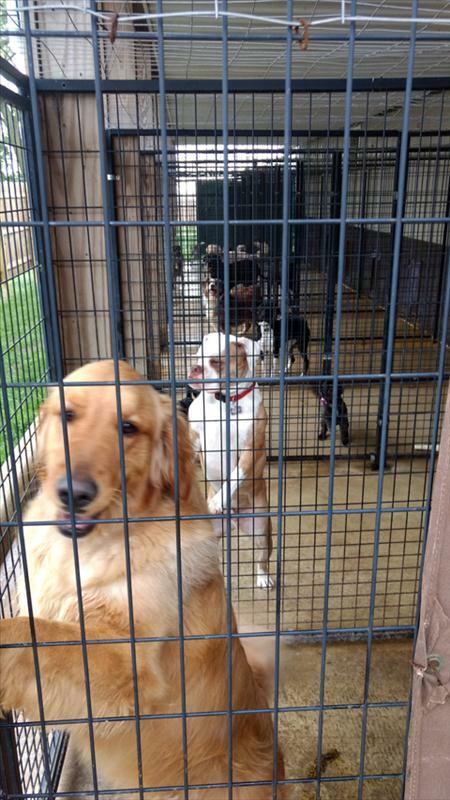 For all your pet grooming needs, visit Donna's Dog Grooming & Boarding in Iowa Falls.